Deadpool has reached The Matrix Reloaded's R-rated box office record, and is just about to surpass X-Men: Days of Future Past. 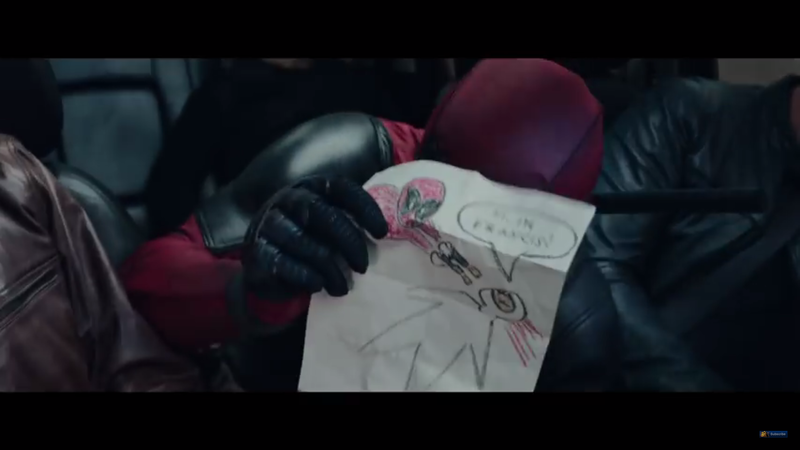 Pretty much everyone - from comic book fans to Betty White - loves Deadpool. How can we prove that, outside of widespread critical acclaim? The simple fact that Deadpool officially became the highest grossing R-rated film of all time over the weekend. 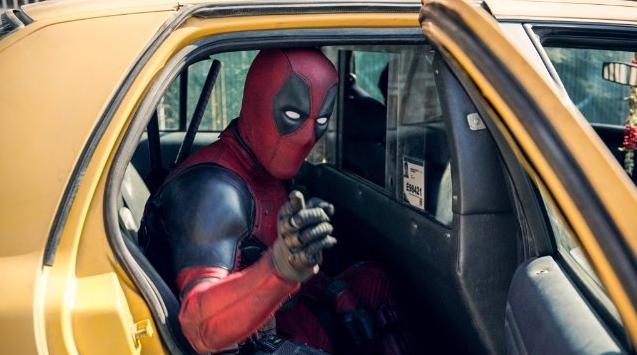 Looking at the numbers, this weekend Deadpool earned about $5 million domestically and $3 million everywhere else. That brings the Merc With a Mouth's grand total to $745,974,060. Before this weekend, the highest grossing R-rated film was The Matrix Reloaded at $742,862,775. 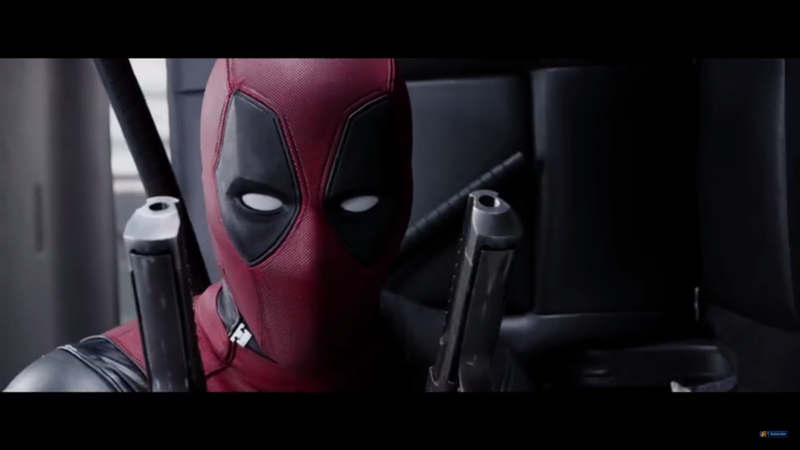 What's more, Deadpool is incredibly close to becoming Fox's most profitable superhero film. It's only $2 million shy of X-Men: Days of Future Past's $747,862,775 box office record, which it should surpass in a few days. Perhaps the most impressive detail? 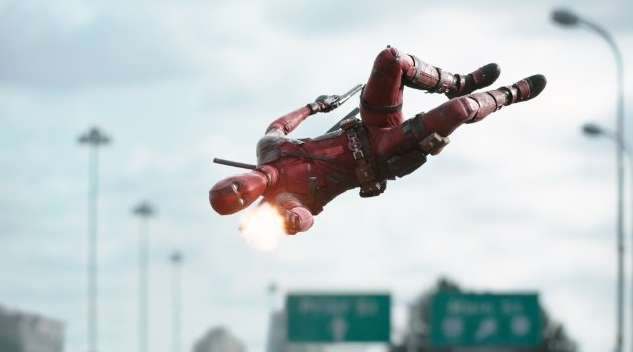 Deadpool is a record-breaking film that hasn't needed to resort to 3D ticket prices - let alone a PG-13 rating. If seeing more Deadpool films wasn't assured before, it certainly is now, especially if it can stay ahead of Batman v Superman's opening weekend. Not as impressive once you consider inflation, though. The Matrix Reloaded brought in an adjusted $970,325,783.52; Deadpool is still $223 million behind after accounting for inflation. P.P.S. Even if it doesn't set any records after these adjustments, it's still undeniable that Deadpoolhas been a massive box office success. I came here to say this. I'm happy to see I'm not the only one to feels the need to correct stats like this. Please enjoy the following. Where did you get the adjusted from? remember you can't use the US inflation figures and use them for world wide figures. It will surpass the Matrix reloaded in the USA adjusted though by Tuesday. To think the excutives didn't think it will do well and for Nathan constant battle to make this film a reality. This is a fair point. I used a few different inflation calculators I found on Google (I didn't trust the results of just one), and they all gave me the same result. Even so, I suspect it's closer to that figure than to one that's not adjusted for inflation at all. Even if you figure the international inflation-adjusted number is a far more conservative $800 million (this is a total guess, btw), that still puts it ahead of Deadpool. It would take the film being a huge success in an enormous country with serious deflation for my point not to remain valid, but countries like Greece and Hungary and especially Rwanda simply have neither a big enough population nor a high enough income to make the kind of dent necessary to put The Matrix Reloaded's inflation-adjusted figures lower than Deadpool's, even if the actual numbers aren't 100% accurate. If there were a narrower gap, maybe. That said, I would not be surprised if Deadpool does eventually reach that point; plenty theaters definitely seem more than happy to keep it in longer than most films because of its success, so it can only continue making money as long as that's the case. Great, I loved the film and I'm glad to see it doing so well. I suppose everything is still all up in the air in regards to the R rating and action films. Who knows if the R rating will be to the benefit of the DVD release of "Batman v Superman", or whether it will help the next Wolverine film when the action wasn't really the issue with either of those properties. There is going to be ANOTHER Wolverine moive? I thought X-Men Apocalypse was considered the last movie to be made in awhile? "Apocalypse" is the conclusion of the pseudo-trilogy started with "First Class". I'm not sure what will happen with the mainline X-Men films after that. 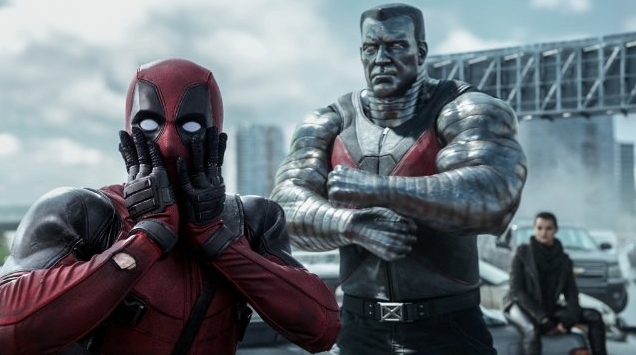 But yes, there's gonna be another Wolverine film and a second Deadpool film has been greenlit. I've kinda stopped being impressed by "highest grossing", it seems like movies are breaking that one all over the place. I guess inflation + more people going to the movies now means it's bound to happen. Good for them. It really is a great film and I haven't laughed that hard in a long time. Just...don't go crazy with it, Fox. Don't over-saturate the market, don't meddle with the formula. 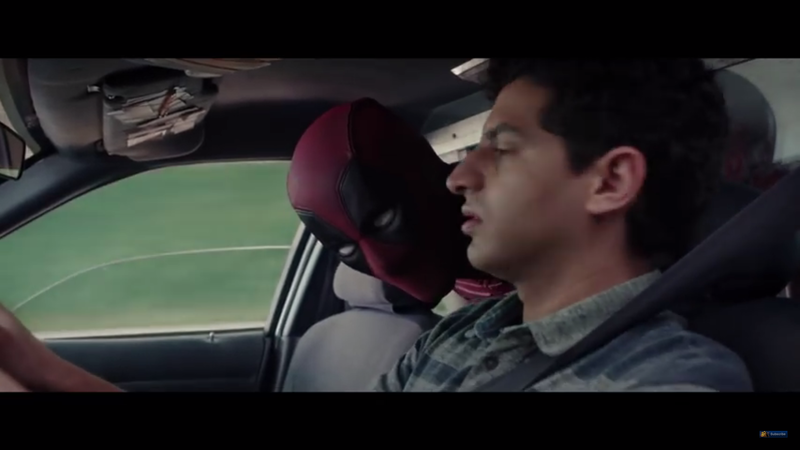 Let Deadpool breathe on its own and you'll do fine. 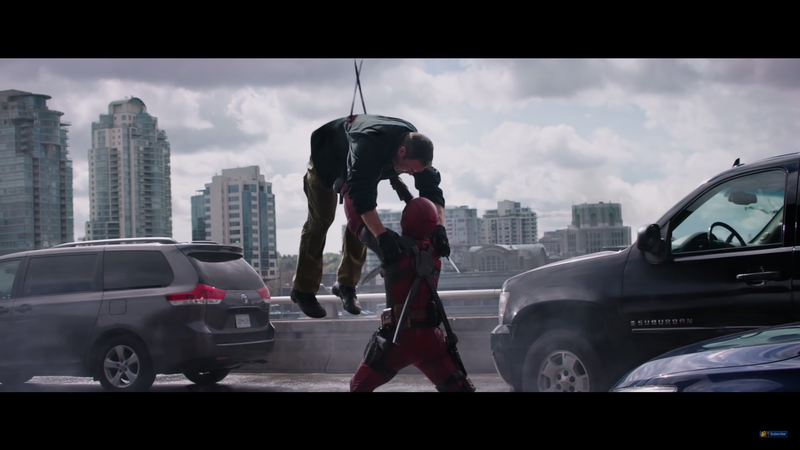 More embarrassing could Deadpool possibly outdo Batman Vs Superman? Surely it couldn't possibly beat Civil War? No matter Deadpool was great so it deserves it's success, to think if WB hand't gotten all twitchy when Green Lantern did badly Ryan Reynolds could have, in some capacity, been in Batman Vs Superman and Deadpool may well have sat in limbo forever. More embarrassing could Deadpool possibly outdo Batman Vs Superman? Box Office Mojo reports that BvS has mande 420 (har har har) million dollars worldwide. According to the very same organization Deadpool has made 350 million dollars. In terms of total gross BvS probably beat Deadpool on just Friday and Saturday. That said, box office gross is not the same as profit. Legit surprised. I mean good for it, but its not a good movie. And I laughed at the beginning when we saw Green Lantern's photo and again at the end when Deadpool had a Hugh Jackman mask...everything in between wasn't funny, interesting, or exciting. LoL, I derped on this. I thought about it a bit more and then I can't figure out I had arrived at what I arrived at. It might be a more impressive accomplishment if there were more than a handful of R rated theatrical movies released in the last 20 years. Thank you, I felt like I was crazy the way people went on about it. It's not a great film. It's not terrible, it's just not the Hallelujah Ultimate Comic Book Movie for Adults. OT:I wouldn't be surprised that it's partly because so many people took their kids to see it. A lot of it is purely a more worldwide release. With especially China getting more attention by studios, it's fairly easy to gross pretty high, even though less people are going to movies now within the US. The reason why I don't pay attention to adjusted inflation is because inflation is not steady, and Wehrenberg, the theater I regularly frequent, has had the same prices for years. If they adjusted at all it hasn't been for more than a quarter. What would be helpful is total number of ticket sales, which would render adjusted inflation moot. Still, it's great to see the film doing so well when it was such a huge fight to get it on screen. 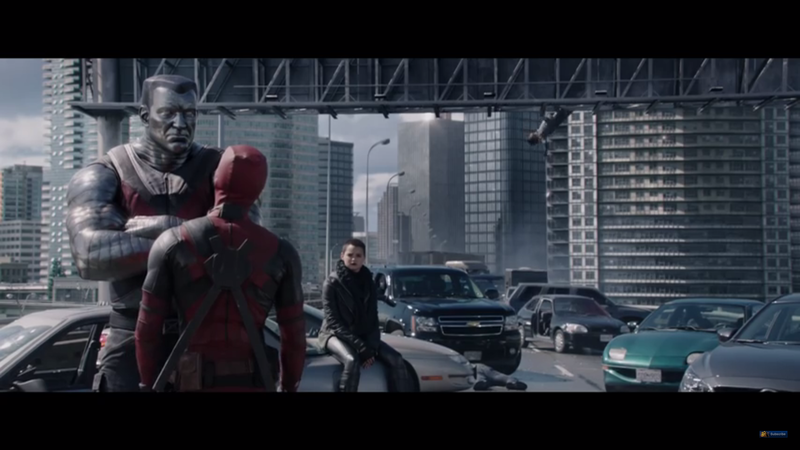 Would kind of love to have Deadpool feature in a few scenes with Wolverine before Jackman calls it quits. They deserve better than the limited time they shared on that horrid Wolverine Origins movie. The banter would be phenomenal. I just find it....wrong that THIS movie of all R Rated movies ended up as the highest grossing box office, a by the numbers Superhero Comedy Action movie that despite the whole "this is a different kind of Superhero movie" it was still the same Origin story, and the same climactic final battle at the end.